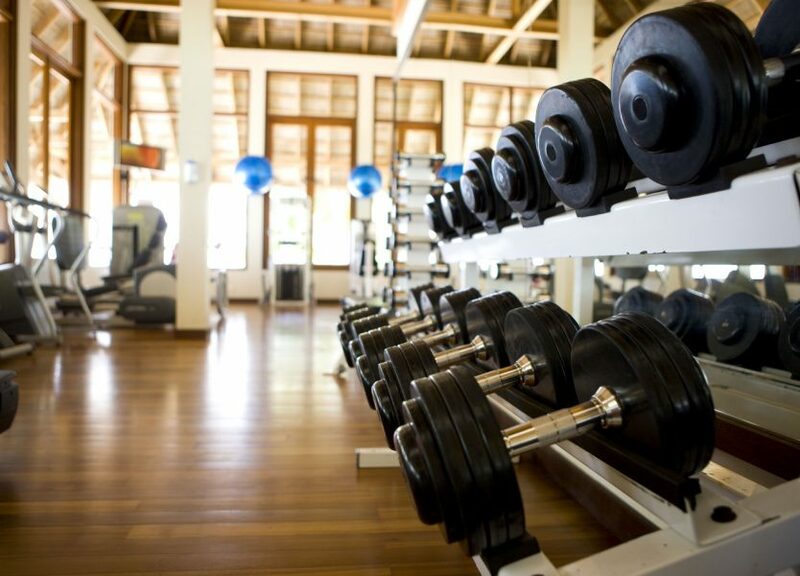 The government wants to incentivize you to join a gym…and stay there! A staggering statistic reveals that 80% of the people who join a gym in January, desiring to get into shape for the next year, don’t even make it 5 months. For a country that’s getting bigger around the waste, and with obesity numbers flying through the roof, working out is essential for staying in shape and improving your health. In a bipartisan effort to try and get more people to the gym, the House of Representatives is looking to introduce a bill that will grant a tax break for most fitness-related costs. No, it doesn’t cover books, videos, or lesser activities, like golf, but gym memberships, classes, and safety-related items will be covered. The tax break will consider fitness costs as a medical expense and even allow them to use their flexible spending and health savings accounts as payment. During the Great Recession of the past decade, the number of gym memberships fell significantly as more people started cutting expenses they could no longer afford. Cost is one of the larger complaints most people have about why they didn’t continue going to the gym, as cited by 46% of people who canceled their membership. If passed, this tax break will cover $500 for individuals and $1,000 for those who file together with their spouse. The hope is to get more people back into the gym by helping them overcome the increasing price for membership and even curb some of the additional healthcare costs incurred by obesity and illness.